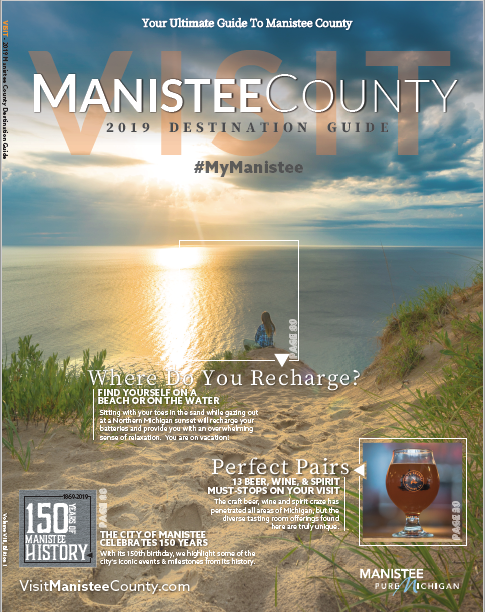 The Manistee County Visitors Bureau is the official travel & tourism organization, incorporated in 1997, as a non-profit agency, to promote Manistee County. We are governed by a Board of Directors, consisting of nine (9) Manistee County lodging and community members. The mission of the Manistee County Visitors Bureau is to promote Manistee County as a travel destination and to increase overnight visits. The Bureau shall be the lead organization focusing on building the local tourism economy. As a Destination Marketing Organization, under the State of Michigan Public Act 59, the Bureau reports to the Michigan Economic Development Corporation’s Travel Michigan office. 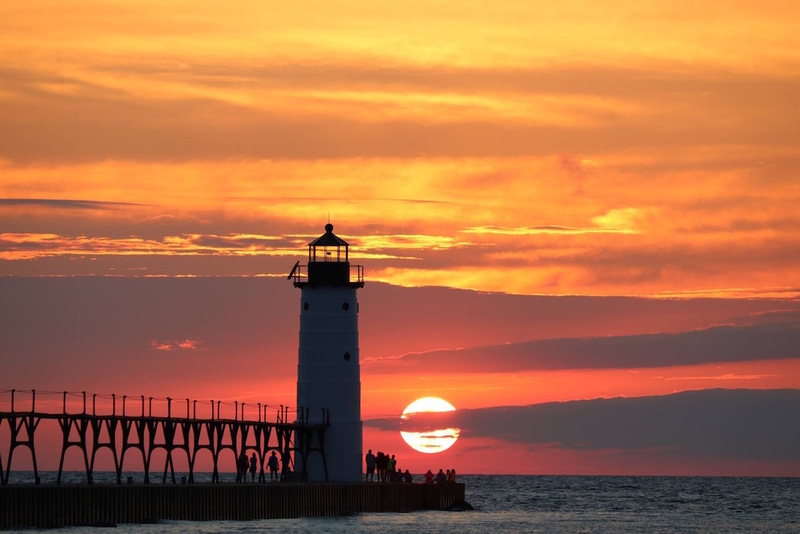 We are a partner in the Pure Michigan campaign, and members of the West Michigan Tourist Association, Circle Michigan, Michigan Association of Convention & Visitors Bureaus, Michigan Lodging & Tourism Association and the Manistee Area Chamber of Commerce. The Manistee County Visitors Bureau created this guide to share our best kept secrets with you. After all, we don’t really want to be the best kept secret in Michigan. We want to be a well known TREASURE. Everyone knows we have world class golf and world record fishing. Within these pages, we share the “must see” of Manistee County, highlighting the artesian wells of Onekama and Pierport; the shipwrecks between Arcadia and Manistee; and the Riverwalk along downtown Manistee. We celebrate our past; provide trail maps; share our hunting and mushroom seasons; where to launch your boat or how to choose which river to float. Enjoy the local photography and stories within these pages, but don’t stop there. To truly experience the splendor of Manistee County come and stay with us, we’re open year round.